Responding to the complex and challenging environment most businesses are operating in today is about being adaptive, agile and nimble. But the trouble is, most of us are using tools that are from a bygone era. That's dated, rigid and stuck! My sketch video and visual image this week looks at mutations, stories and visualisation. These are the tools of today. Join this "Rise of the Toolsmiths" and make sure you're equipped to respond! Eating 3D printed food? Your front door greeting you when you get home? More robots on the planet than people? These were some of the predictions from the Future of Work conference last week. This week's sketch video highlights how we have to adapt and transform! So… what are you doing now to deal with the future of the world… the future of work? Got some habits that die hard? It's no wonder! Our brains are passive, but our minds are active. This causes lots of 'thinking errors'. And we've all had plenty of them today … already! This week I share a quick video (above) plus my narration of 'Change is easy if you use your brain' from neuro researcher Jeffrey Schwartz. When you understand 'won't power' ... you'll be able to make better choices and change will be easier! Are you putting a dent in the universe? Sometimes things bump you off course, at other times you can be soooo very deep in the detail of things that you forget what you're doing and why. 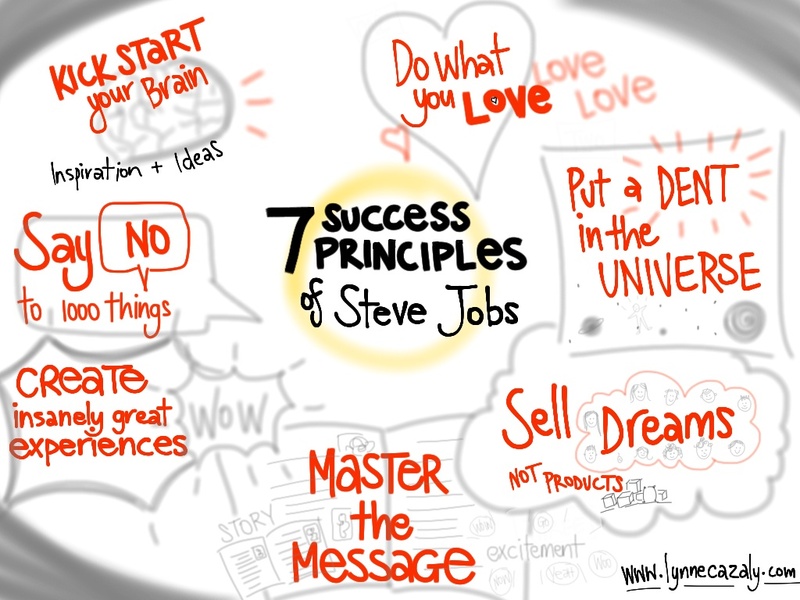 I will often review the article by Carmine Gallo, The 7 Success Principles of Steve Jobs from Forbes magazine. The article is bookmarked on my browser for a regular read. Carmine Gallo wrote a whole book about the innovation secrets of Steve Jobs and Apple. But if I don't have time to read either the book or the article or I need a quick reminder, I use the visual notes that I took on my IPad when I first read them. In so many presentations and interviews today, people quote Steve Jobs and Apple for their innovation, focus, success, determination and how they really did 'put a dent in the universe'. So don't get too distracted too often by unexpected responses, detailed discussions or unnecessary actions... keep your eye on the success you're after and take a tip from Steve Jobs (via Carmine Gallo) so you truly do make a dent in that universe. During my visit to New Zealand last week I enjoyed a couple of tasty dinners out with some of the great people from Agile Wellington Meetup and Boost New Media. Over a glass of New Zealand Pinot Noir, I noticed how we shared story after story after story - personal stories, travel stories, food stories, funny stories, business stories ... laughter here and there, learning, sharing and connecting. While telling the stories is one aspect of great communication, recalling and revisiting them later on is another aspect that I think needs greater attention and focus. In a client workshop recently, one of the senior leaders shared so many brilliant and inspiring stories throughout the day. We heard sales stories, planning and project stories, tales of challenge and of achievement and so many other inspiring messages. You could see and feel how well the content, style and messages impacted on the team. So that these powerful stories weren't 'lost', I visually captured them. This is the type of output I captured for one of the team's sessions. Small circles or vignettes are great shapes to write some words and icons to remind the team of the key content from the stories being shared as we travel along throughout the workshop or meeting. Be sure to relax... you don't need all of the details covered in every story. I often say 'A small visual anchor can hold a weight of information'. 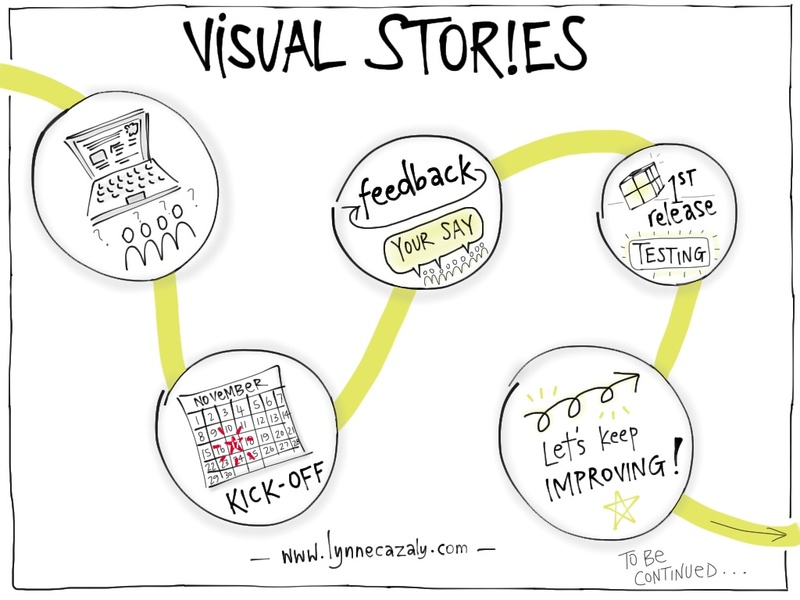 You only need a small visual to remind you and others of the detail and content and how you felt about the story and its message. Given you didn't hear the leader's stories from last week, these visuals won't mean so much, but it's the style or design or approach I'm interested in you grasping. So... to make sure you don't 'lose the plot' when it comes to stories, I'm sharing my template. It makes them Visual Stories and helps prolong their life beyond the telling in the here and now. 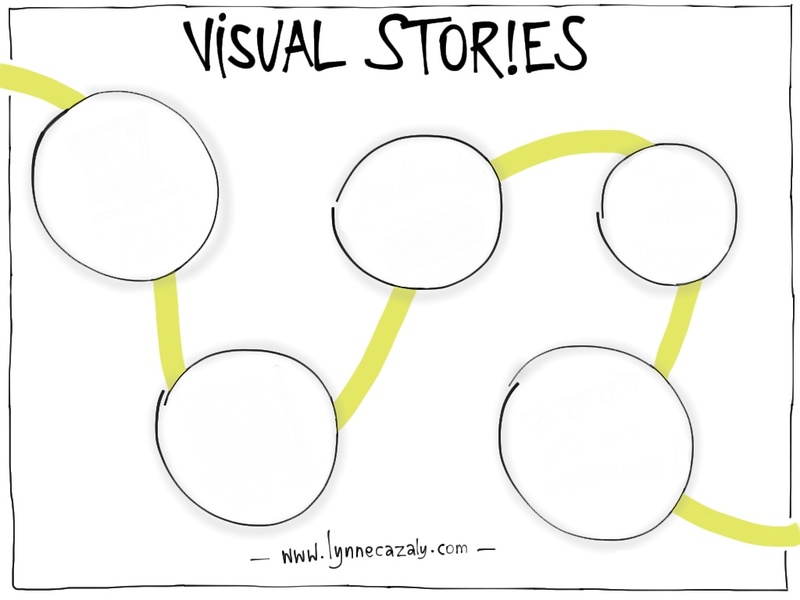 Click to save it, print it out or sketch out your own series of circles (or other shapes) to collect the key points and learnings the next time you hear a great story you want to remember. Use one circle per story, or one circle for each key point or moral of the story. 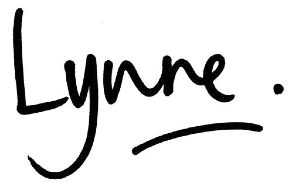 In this way you can quickly review, revisit and retell these chunks of content and information.